Three facts about Amavida Coffee Roasters: 1. 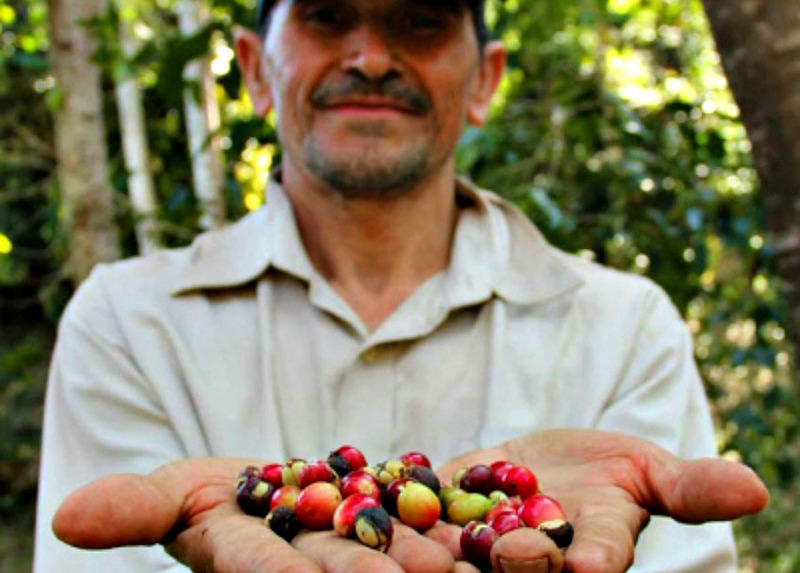 We love fair trade hand picked coffee. 2. We love life. 3. We want to share our love both with you!